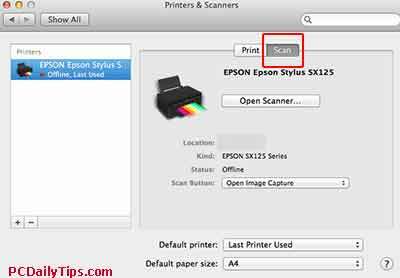 In this beginner guide, I will guide you through on how to scan on mac from Epson printer using Mac Mavericks OS X, and Epson Stylus SX125 all-in-one printer. Actually on a sunday morning, somewhere last month, I scanned on a Mac for the first time, as I usually used a PC Windows based computer. It was Sunday, and usually, I don’t touch my computer, however, because I wanted to scan my son’d school document, I had to do it. And I thought, “hey, I never record this, so I will do it now” in case you are in the same situation like myself. In Windows it’s kind of different as we installed all drivers, and we can find “Epson Scan” on the desktop. However, in Mac, I don’t have an app called “Epson.app”. Note: I am using a USB connected All-in-One printer, so I will connect my printer to my Mac using USB port whenever I want to print. This is why in the video, I wrote a little note first, before starting the screencast. 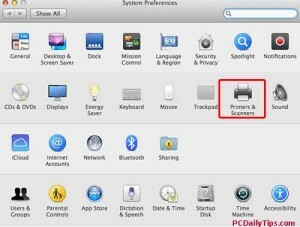 So How to Scan on Mac from Epson Printer? 1. Your printer is on and is connected to your Mac. 2. The paper is already inside, as you want to print as usual. 4. 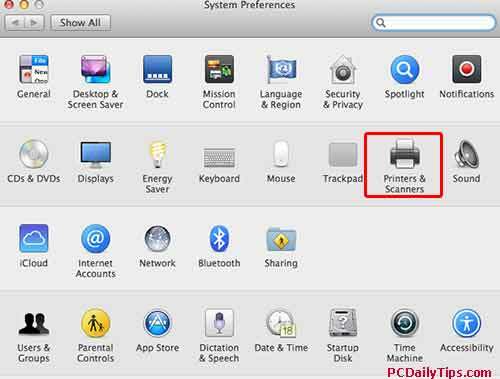 In “Printers and Scanners” you will see list of your used printers. Click on “Scan” tab. 5. 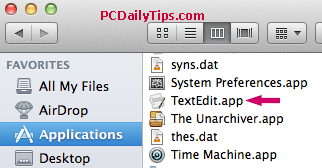 Click on “Scan button”, and in my case, I left things as in default, what important is, you know where it will be saved. 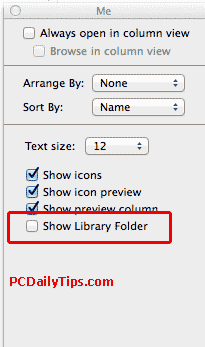 By default, it will be in “Pictures” folder. 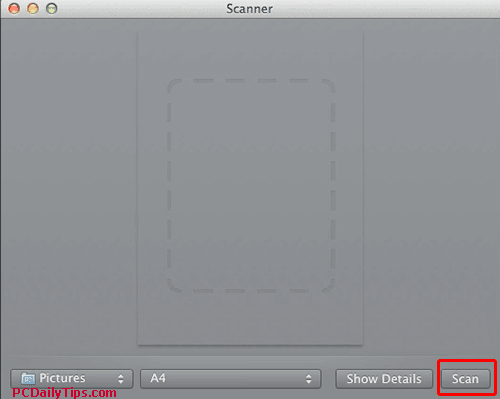 Because once you are finished scanning, it will be automatically saved in that folder, named, “Scan.jpeg” you can rename it, and save it.